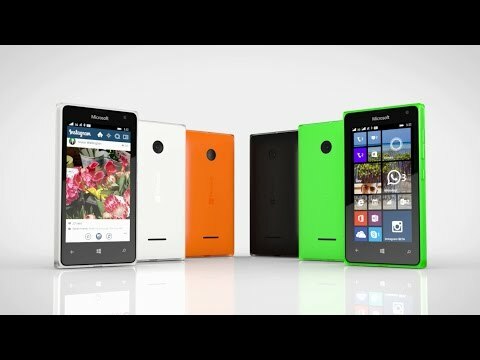 Not long ago a new Lumia model has appeared on the market. The model called Lumia 532 is being currently released all over the world, and we received information that it will be available soon on the Indian market. The apropriate arrival is rumred to be in 2 or 3 weeks time, and the price might range from 112 dollars to 120. When it comes to device itself it has a Snapdragon 200 chipset with a quad-core CPU ticking at 1.2GHz. It sports a 4-inch display of 800x480 pixel resolution, and comes with 1GB of RAM and 8GB of internal memory (expandable up to 128GB via a MicroSD card). The camera of this phone is a 5 Mp main camera, and VGA front snapper. Our service sim-unlock.net specializes in unlocking sim blockades from all Nokia models. If you are tired of using the same supplier all the time, we can make your life easier and give you special unlock codes, which will allow the phone to work in any network you wish.